Moritz is a member of our Corporate/M&A group and specializes in domestic and cross-border corporate transactions, including acquisitions, divestments and joint ventures. He advises on all fields of corporate law and is regularly involved in M&A transactions. Moritz's practice also encompasses advising on distressed M&A transactions. 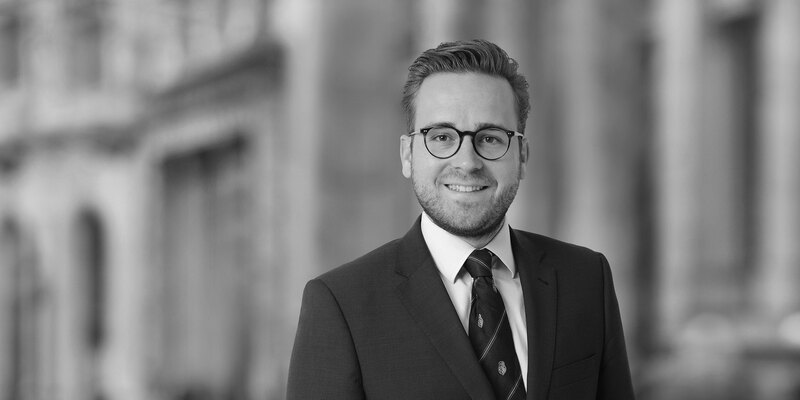 Prior to joining the Hamburg office of White & Case, Moritz worked as an attorney in the Corporate/M&A department at another leading international law firm in Munich. 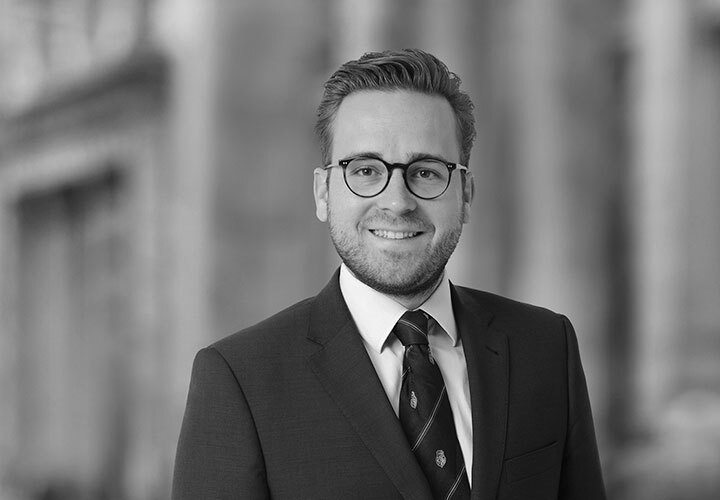 During his legal traineeship, Moritz amongst others worked in the Corporate/M&A departments of international law firms in Hamburg and Berlin and in the Maritime Law department of a leading German law firm in Hamburg. He further worked for the Federal Maritime and Hydrographic Agency (Bundesamt für Seeschifffahrt und Hydrographie, BSH) in Hamburg and the German Embassy in Vienna.